In this post, I wanted to share a few ways we can start having conversations and collaborate online. There are two sections below, each with a different take on how we can collaborate and communicate with students, parents, and each other. 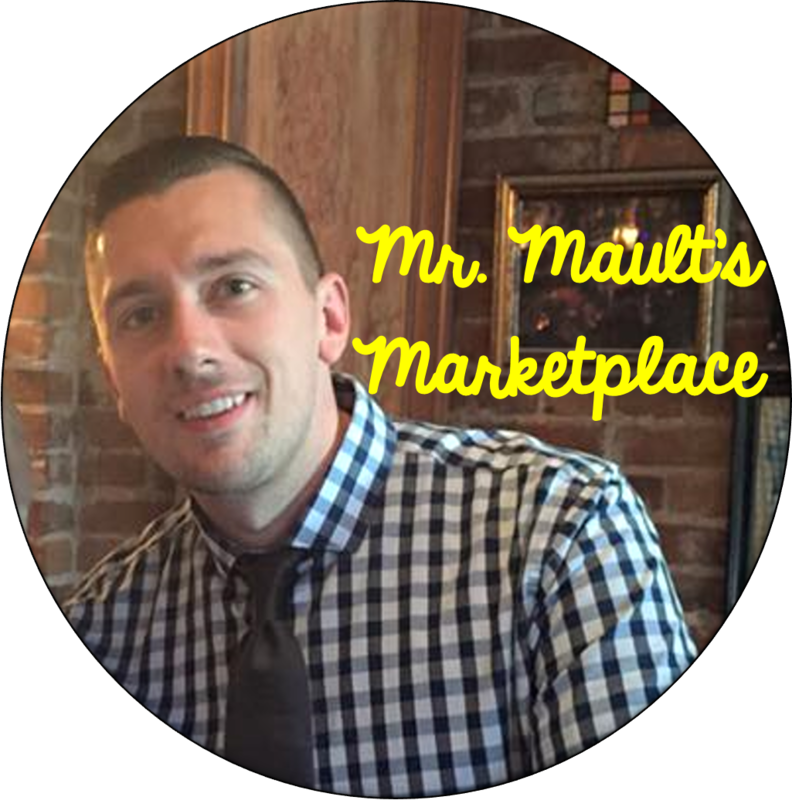 If you’re thinking about flipping your classroom, these are both great places to begin, but please know, that these sites are not just for those who would like to flip. They can be great for online conversations, class discussions, and connecting with other students from around the world. 1. Edmodo- Markets itself as “The safest and easiest way for educators to connect and collaborate with students, parents, and each other.” This page will help explain the ins and outs of Edmodo. I have used Edmodo with kids in 3rd grade, and they find it fairly simple to use. For me, this has been a great way to share information, including web sites, files, and other information with students. You can also create quizzes , polls and assign students standards-based questions within Edmodo. Perhaps the greatest benefit with Edmodo is the conversation that students have. One of the major pieces to any online class you take (like this one), or online college courses is collaboration through discussion. Allowing students to discuss, debate, and share their own thoughts drives learning in the technological age. 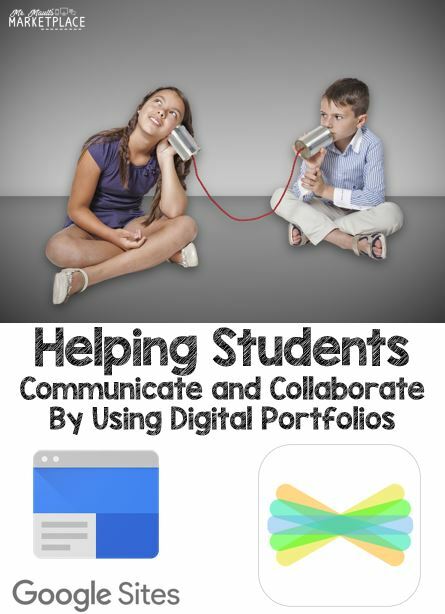 A great way for students to share their work and be engaged with an authentic audience is through digital portfolios, or in some cases, web sites that students build. Below are a few sites and tools to explore. If your school is fueled by Google Apps for Education, then Sites is perfect for your kids. Students can set up their own “Web page,” which has simple design layouts…there is no coding to figure out. Students can then upload documents, videos, and other work they have completed throughout the year. These can be embedded or thrown in from their drive account. If you have a google account, head over to sites.google.com to give it a go. I’ll be honest…I haven’t used Three Ring in my classroom, but I have heard a number of professionals speaking highly about the site. The low down is that the teacher is able to upload content to share in a digital format. Pictures, video, and documents can be shared into a child’s portfolio, which is then shared in an online format with parents. Check out some of these videos to learn more about Three Ring. This is very similar to Three Ring, as this is an online portfolio for student work. Again, students can share their work, photos, and videos of what is happening in the classroom. This site, compared with Three Ring is more elementary in nature. BUT, with the Seesaw iOS and Android apps, this may be a bit easier for teachers to use effectiveley and efficiently during our busy days. The great part about this site is the ease of sharing what the kids are doing on a daily basis, and again, giving students an audience. Check out the web site here. Have you used any other online tools to help communicate, collaborate and store student work? Thanks for sharing these digital resources. Although I was familiar with a few of them, it’s always a bonus to have more tools at your diaposal. Thank you, Cleo. I was teaching an online workshop and this was one of the topics. I’m definitely excited about starting the use of three ring.